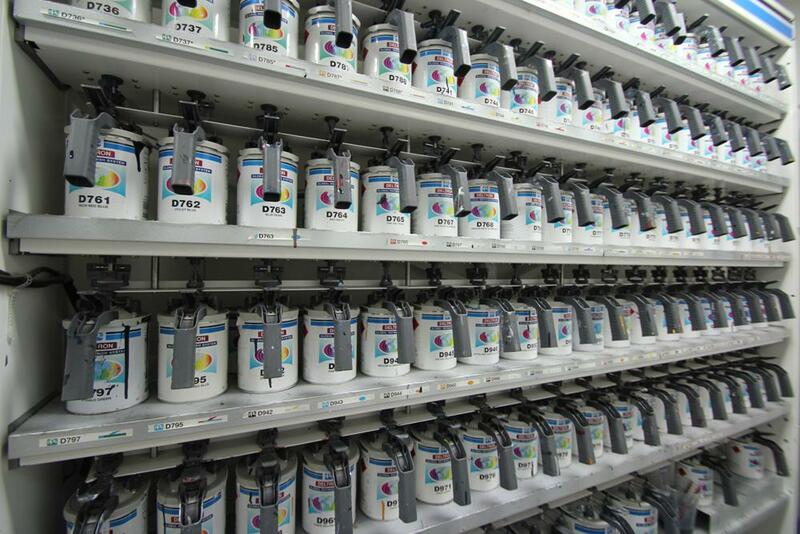 Paintless dent repair is also known as Paintless Dent Removal or PDR for short. This process is a combination of techniques used by panel beaters or PDR technicians to remove minor dents, dings and damage often caused by hail. 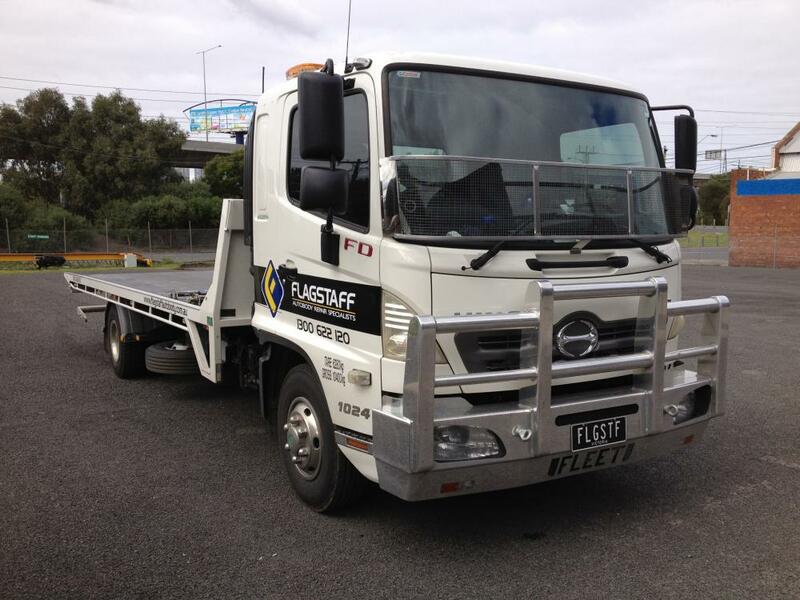 Paintless Dent Removal can be used to repair a wide range of damage, however if there is actual paint damage or the dents are to severe, PDR may not be a suitable method to repair the damage. Paintless Dent Removal is commonly used to repair vehicles affected by hail damage or for minor damage from parking lot bumps. Often when a vehicle has been damaged by hail it can be obvious to see but in some instances the damage can be very difficult to spot in regular lighting. 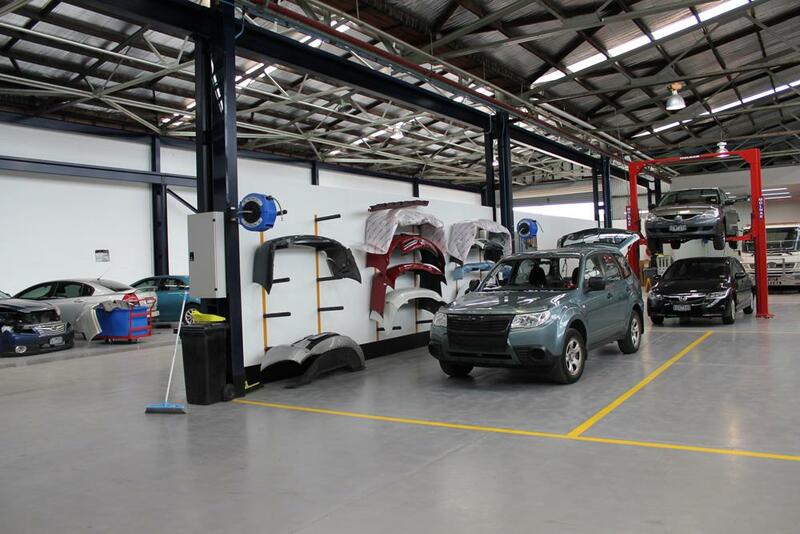 Special lighting and tools are used by panel beaters and PDR technicians to find and fix all damage caused to your vehicle by hail. 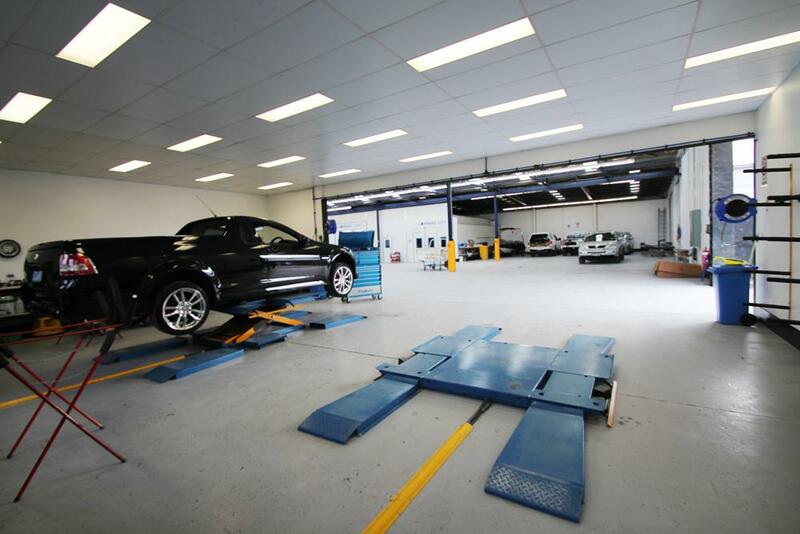 At Flagstaff Autobody we have a PDR Inspection Light Tunnel specially designed to provide all the right lighting conditions to ensure that your vehicle has been thoroughly checked when hail damage is present. If your vehicle has been impacted by hail it is very important to thoroughly inspect it for damage. The damage may not be obvious on first inspection but if you were to sell your car with hail damage you may be in for a surprise when a potential buyer offers significantly less than you are expecting. So be safe and get Flagstaff Autobody to inspect and quote your hail damaged vehicle today! 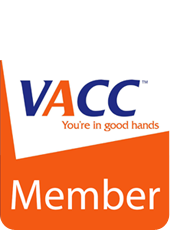 We are proud to say that Flagstaff Autobody are an accredited VACC member.